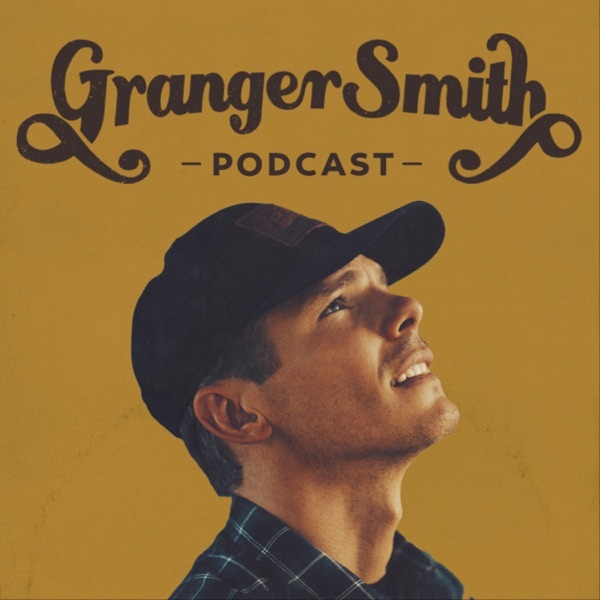 American, Texan, father, husband, musician, Granger Smith connects with listeners in the most personal way possible, in the back of the bus on tour producing a podcast. Episode 16: Straight from the guys that were there. How one little video changed everything for one little band. Episode 15: Kane Brown, Fallen Soldiers, a middle of nowhere vision and not putting your ladders on the wrong building. Episode 14: A poet, a prisoner, a nursing home and a simple challenge to music makers of the world. Episode 13: To be good at anything, first you need to be good at being stubborn. It's not just the music business that teaches that. Episode 12: The best way to find a wife is to search Craigslist and Facebook and then ask one to be in your music video...eh kinda. Episode 11: Granger gets interviewed by his kids London (6) and Lincoln (4). Episode 10: The music business is a treacherous journey for young dreamers. It gets even more treacherous when music takes you to a war zone in the Middle East. But the reward for that journey is a beautiful thing. Episode 9: Navigating a young country music career can be a long road, but there is one lesson that is more valuable than all others. Episode 8: Granger recounts the beginning of his road life, putting together his first touring band and how one computer software program completely saved his early career. Episode 7: Granger talks in depth about the inspiration, crafting and recording of his latest album "When the Good Guys Win." Step by step, follow the journey of each song like a road map to the music. Episode 6: Granger's journey to country music mainstream is a little unorthodox. He explains how he ended up off the beaten path, how he took a gamble by leaving Nashville: the Mecca of country music, and he reveals the one place in all of his honky-tonk travels where he refuses to return. Episode 5: Did you know fans of music are getting scammed millions of dollars each year by celebrity impersonators on social media? In this podcast, Granger uncovers exactly who these scammers are. Episode 4: Granger talks about his worst fear in music, his most embarrassing moment in his career, and how he now works endlessly to avoid more instances like those. All these stories revolve around one thing: getting injured on stage. Episode 3: Granger dives into why he began writing songs, how he learned the craft of songwriting from his veteran peers, and how later it took one sleepless night to re-set everything he knew about music. Episode 2: Making music a career isn't just a commitment, it's a surrendered departure of a so-called normal life. Granger discusses how music began for him, his very first performances on stage, oh...and that damn guitar. Episode 1: Granger shares from tour in Iowa, one of the most important stories stimulating the rise of his career: How he became and remains a fan of music.